We are engaged in offering an extensive range of Die Casting Aluminium Heat-sinks which is widely used in various cooling applications. 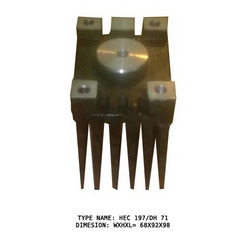 These are processed by die casting and pressure castings and are suitable for all types of diodes, SCR's, thyristor and IGBT. Our range of product is widely appreciated by our clients for its high strength, robust construction and durable performance. 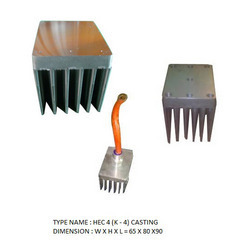 We provide a comprehensive range of Die Casting Aluminum Heat-sinks which is extensively used for various cooling applications of the main product. These products increases the efficiency life of devices and are known for their optimum efficiency and performance level. Our products are available in various sizes and are reckoned for their robust construction, high tensile strength and corrosion and abrasion resistance. 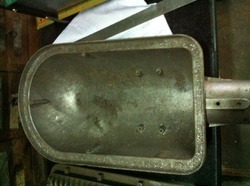 We can make casting as per your requirement and design. 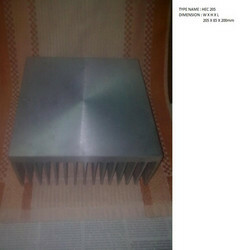 Our comprehensive range of Die casting Aluminum Heat-sinks1 is available in the various sizes. 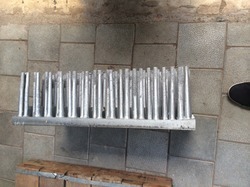 These are manufactured using top quality raw material and are widely appreciated by clients fro their optimum quality, high tensile strength and longer service life. 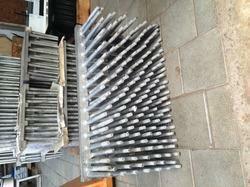 Our range of product extensively used in cooling applications of the main product. 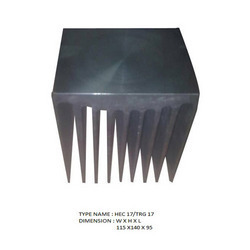 We provide a comprehensive range of Die Casting Aluminum Heat-sinks 2 which is highly acclaimed for its various distinctive features such as excellent performance and longer service life. These have resistance against corrosion & abrasion and are mostly used for the cooling applications of the main product & increase the efficiency life of devices.Our products are manufactured using premium quality raw material and can be customized as per the clients requirement. 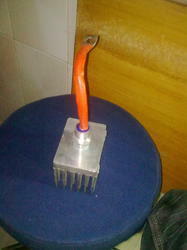 We are engaged in offering a wide range of Die casting Aluminium Heat-sinks3 which is highly acclaimed fro its optimum efficiency and performance level. 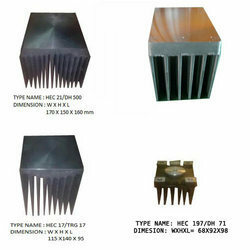 These are used for various cooling applications of the main product and helps in increasing the efficiency life of devices. 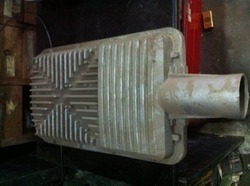 To meet the variegated requirements of our clients, we also customize them on various parameters. 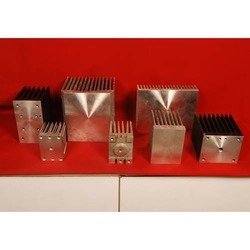 Quality being a significant issue of concern for our entity, we are engrossed in offering to our customers a wide assortment of Casting Aluminium Heat Sinks .